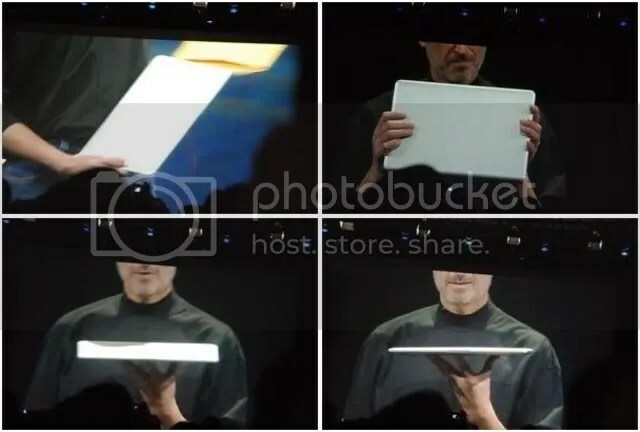 As you can see, Steve Jobs(creator of iPOD), slipped a new MacBook Air in a manila envelope and closed it up. As you can see in the picture, they noted that this will be the worlds smallest notebook out in the market. It seems nearly amazing but Steve Jobs has done it again and the new revolution has got us anticipation the new MAC (APPLE) invention. 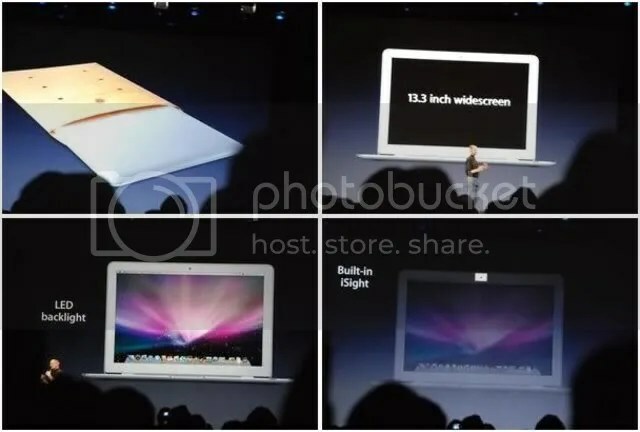 The New macbook called the MACAir is $1799, and an 13.3 inch screen, 5 hour battery, 2GB memory, separate superdrive for $99, built-in isight, multi-touch trackpad just like iphone, more environmentally friendly case and packaging……available in 2 weeks. The new line of MACAir are a complement to the existing MacBook and MacBook Pro lines. You are currently browsing the archives for the Urban Techie category.